What Is An Evaporation Line On A Pregnancy Test? When Does The Evaporation Line Appear? How Does The Evaporation Line Form? How to prevent evaporation lines to read a positive result? A home pregnancy test kit can be an effective and quick way to know if you are pregnant. But most women, especially the first-timers, have difficulty interpreting the results on the marker. While a single colored line indicates that you are not pregnant, two colored lines on the strip confirm pregnancy. Sometimes a light, almost colorless line develops on the strip after the allotted time. This line is called an evaporation line and could mean different things. Here, MomJunction explains the evaporation line, why it happens, how it is different from a faint line, and how to prevent it. An evaporation line is a colorless line that develops on the result window of the pregnancy kit when the urine on it starts to dry and evaporate. The line forms after the allotted time for testing, as specified by the manufacturer, lapses. The difference in the urine composition can also affect when the evaporation line forms: it could be within a few minutes to an hour so after the reaction time. Evaporation line is common in home pregnancy tests and is colorless, which means it does not indicate pregnancy. Keep reading to know when this line is likely to develop. The test is carried out inappropriately, without following the instructions on the kit. You leave the strip out to sit for a long time. 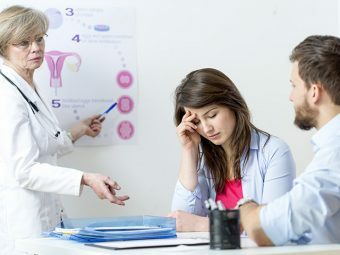 For example, if you take a home pregnancy test immediately before or after a missed period, you may see a faint line, which could be due to the low hCG level indicating a positive test result. 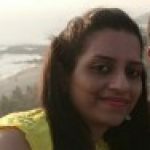 However, if the strip is left unchecked for a long time, there is a chance that the faint line may fade, resulting in an evaporation line, thereby giving you to a false result. Next, we tell you how the pregnancy kit works to form an evaporation line. When you place the urine sample on the pregnancy kit, the chemical compounds in the strip react with the urine components, and the result appears after the urine dries up. If hCG (pregnancy hormone) is present in the urine, then a reaction between the two will result in a colored line (apart from the control line that is always colored), indicating pregnancy. But if the strip is not used correctly, it results in an evaporation line. Note: The result of the test is positive when the urine has a sufficient amount of the hCG (25 mIU/ml) hormone (1). So, it is best to take the home pregnancy test a week after you miss your periods when there’s a detectable amount of hCG in the urine. Sometimes the pregnancy strip shows a faded line, also referred to as the faint line. Is it the same as the evaporation line? Keep reading to know the difference. 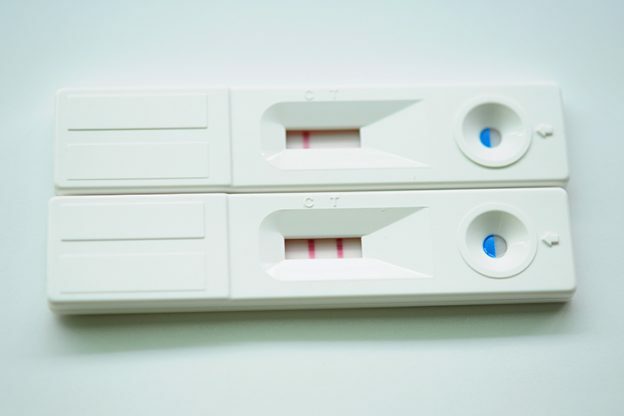 A positive pregnancy test is ascertained from a colored line (sometimes faint) in addition to the control band that appears on the pregnancy test strip. Its thickness is similar to that of the control line. Slightly thinner than the control line. It appears within the reaction time. It can appear after the reaction time as well. Color is similar to the control line. It is colorless or almost undetectable. A few precautions can prevent a false pregnancy result. Keep reading to know what they are. Here are a few things you can do to minimize the chances of an evaporation line. Check for the expiry date on the kit. Dip the test strip in a cup of urine for a specified time or use the dropper to put the required drops of the urine sample, whichever the kit is designed for. It prevents excessive splashing of the urine onto the test area of the kit. Be sure to follow the instructions given by the manufacturer properly because they may vary from brand to brand. When you do, the chances of the result being accurate are high, which means the risk of an evaporation line will be low. Did you have difficulty in interpreting the test result? Let us know in the comments section below. Positive Pregnancy Test But No Symptoms - Why Does This Happen?